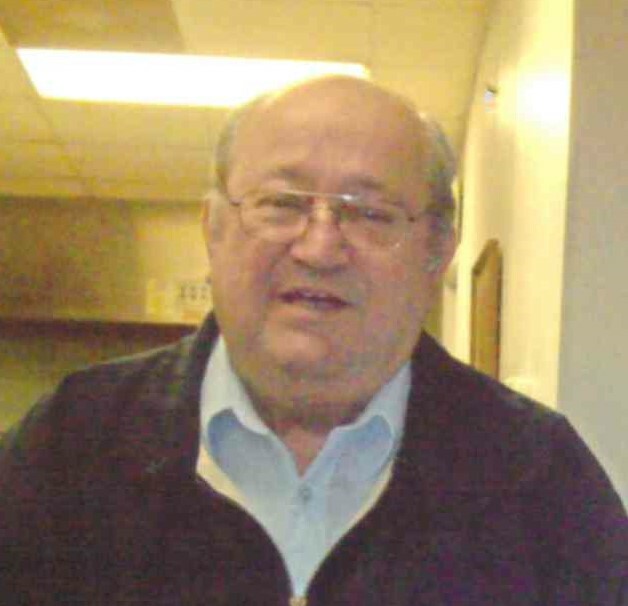 Larry Dean Pearson, 75, of Kings Mountain, NC, passed away on February 06, 2019 at Carolinas Medical Center - Main in Charlotte, NC. He was born in Cleveland County, NC, to the late James Harrison Pearson and Wyona Myers Pearson and was preceded in death by a sister, Evelyn Black. Larry attended Penley's Chapel Church. He enjoyed being outdoors and loved gardening. Larry was a dedicated family man who loved his family with all his heart. He was a loving husband, father, grandfather and great grandfather who will be missed by his family and friends.